I just designed another little roleplaying game. Six pages. Free. 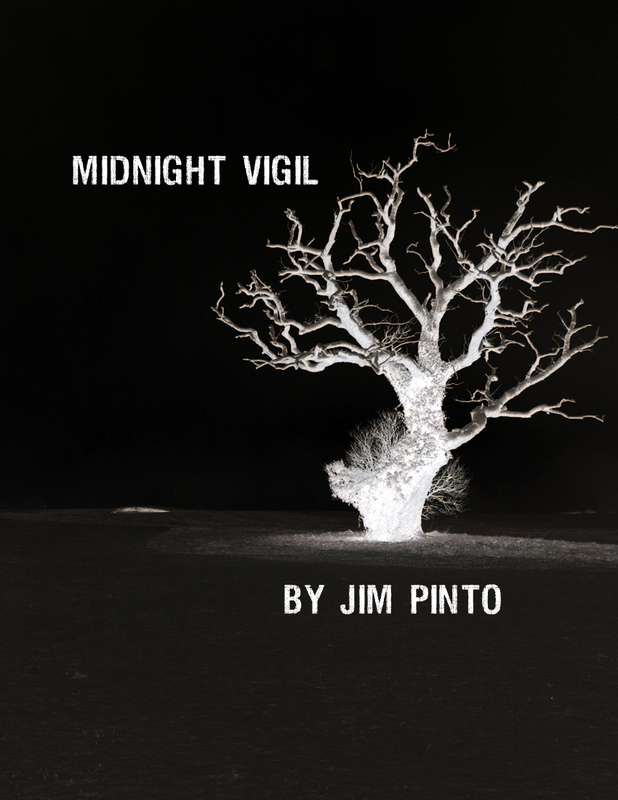 Midnight Vigil is an experimental roleplaying story game where players recall the life of someone they’ve lost. It is played over the course of one hour and each person takes on the role of someone at a candlelight vigil remembering someone special. There are many ways to use this game with variants and suggests on the last two pages. A nice review from Eric. Thanks.